Take your event to the next level by choosing from one of our carefully crafted menus, designed to fit the appetite of every guest in attendance. 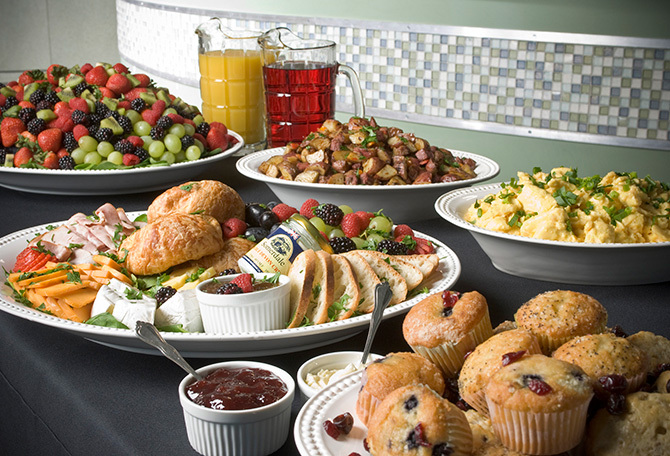 Start any day off right by selecting a delectable dish from our extensive breakfast collection. With a wide variety ranging from sweet baked goods to hearty breakfast sandwiches and home-style brunches, our breakfast menu is sure to cure your early morning cravings. 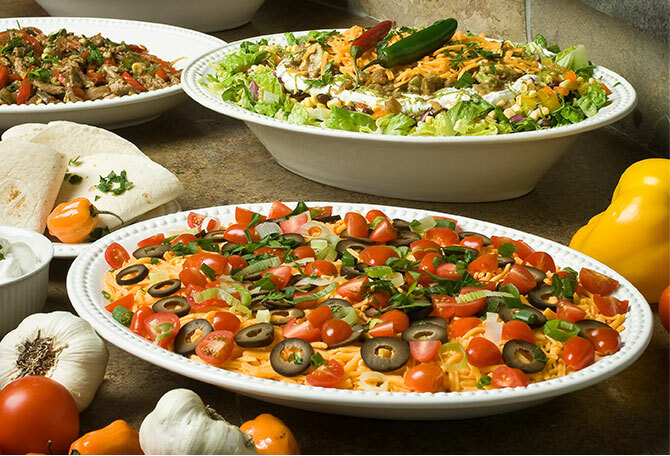 Impress your guests and celebrate your graduate by providing the perfect food for any graduation party. Designed with a large party in mind, our graduation menu has something to offer everyone. Treat your coworkers to a savory lunch without even leaving the office. 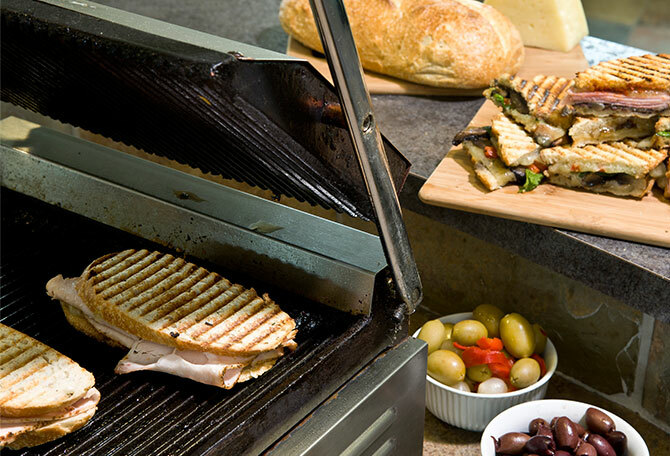 Choose from options such as a Mexican Fiesta, Lasagna Luncheon or traditional BBQ to spice up any workday. To book us for your next event or for more information, please call us at 248.398.2629, or email us at info@idealbitecatering.com.